Sometimes your special event, moment or milestone needs more than a cake. That's where the Delicious Designs cookies come in. 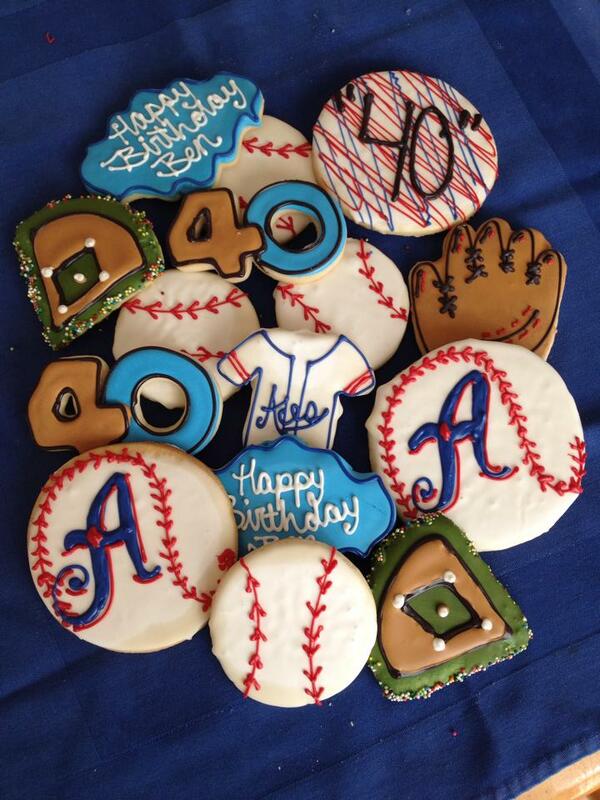 Our cookies, like our cake, are made from scratch and made to order. We have hundreds of designs, colors and customizable options perfect for you. 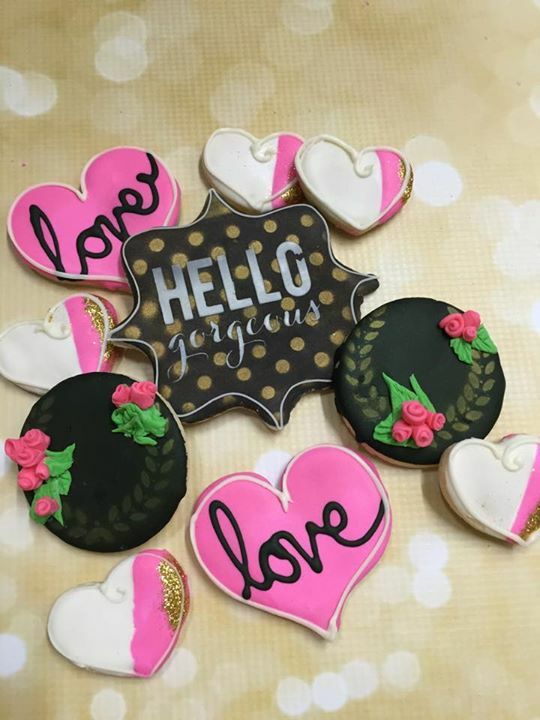 Peruse through our gallery below or, check out our Etsy shop to order your cookies today! 775-409-3397 | At this time we are by appointment only, please contact us to set up a time to come by, try some cake and chat some more.